Dates: October 2-5, 8-12, 15-19, 22-26, 29-31 - Update: schedule extended to include November 1 & 2. Hours: 5pm to midnight on Wednesday-Thursday-Frida; 4pm to midnight on Saturday-Sunday. Description: After a successful nationwide tour, Blumhouse Productions brings The Purge: Breakout back to Los Angeles, just in time for Halloween. 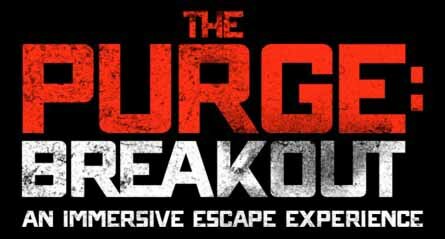 Based on the films The Purge and The Purge: Anarchy, The Purge: Breakout offers an immersive dramatic experience unlike traditional haunted house walk-throughs, with the audience literally swept up in the action. Performances begin on October 2 and continue throughout the month, Wednesday through Sunday. Hours are 5pm to midnight on Wednesdays, Thursday, and Fridays; 4pm to midnight on Saturdays and Sundays. 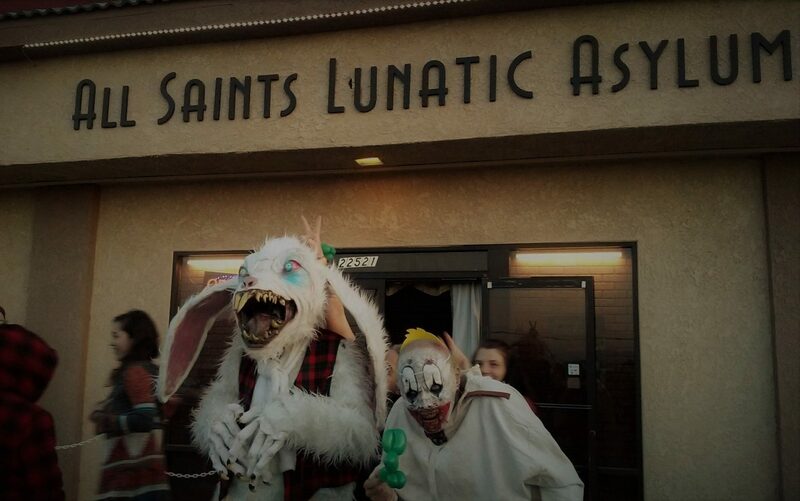 Tickets are $25 ($27.50 on Halloween Night). 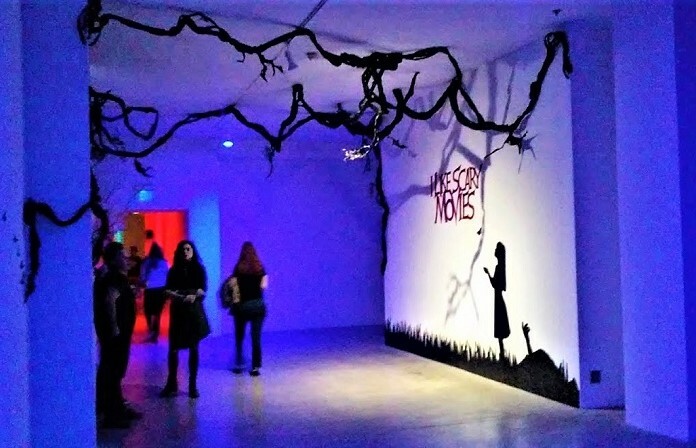 After a shaky opening weekend, The Purge: Fear the Night (reviewed here) was one of Hollywood Gothique's favorite events of Halloween 2013, so we highly recommend this return engagement.